By making gradual changes to federal spending and revenue, lawmakers can not only stabilize our fiscal outlook, but provide long-run economic benefits for American families (in terms of real GNP growth) without inflicting undue damage on the U.S. economy in the near term. 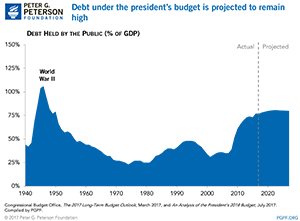 Using its own economic and technical assumptions, CBO finds that the budget would not reach balance in 2027 as the administration projects — but instead the deficit would grow from $693 billion in 2017 to $720 billion in 2027. On our current path, CBO projects that deficits will reach $1.0 trillion by 2022 and total $10.1 trillion over the next ten years. 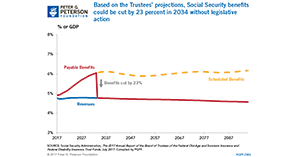 The President's budget has a worthy goal of deficit reduction. 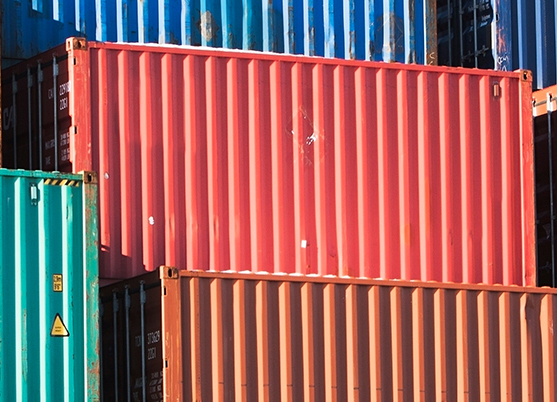 However the economic assumptions underlying the president’s budget are optimistic. What does reinstating the debt ceiling mean for federal policymaking and the economy? 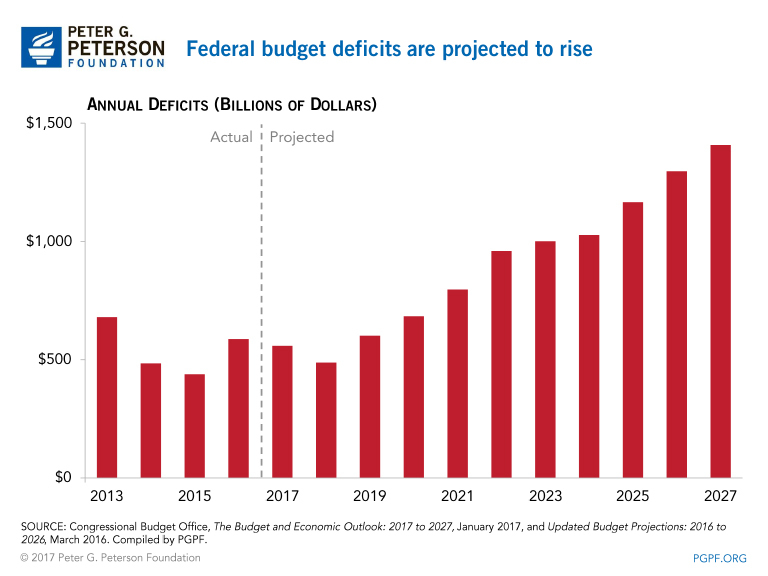 CBO projects that, on our current path, deficits will reach $1 trillion by 2023 and total $9.4 trillion over the next ten years. 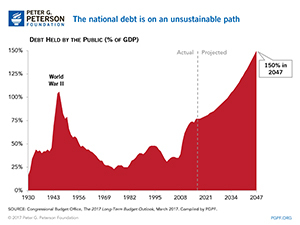 PGPF Founder & Chairman Pete Peterson's Op-Ed in the New York Times, "Ignoring the Debt Problem"
While the last minute passage of a continuing resolution avoided a government shutdown, the relief may be only temporary.